CBD Capsules 25 mg Each - Happy CBD Oil! CBD capsules contain a precise dose of 25 mg pure CBD in each capsule. The CBD within each capsule comes from 100% organically grown hemp that’s been bred for years to maximize the CBD content and remove the THC from the plant. There are a variety of conditions in addition to those listed which they are also used for. Those are just a few of the most common ones. CBD capsules are ideal for anyone on the go who needs a convenient way to take CBD. 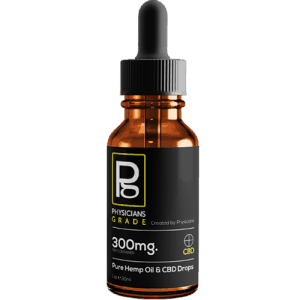 the natural capsules are very easy to swallow and provide the same benefits of Tinctures and other CBD products. They’re preservative free so please store them in a cool, dry place.